Surabhi has spent her childhood in Himachal and further stayed in Chhattisgarh, Pune, Delhi and now in Bangalore. Having stayed in different part of the country enables her to understand and appreciate the cultural difference of all these states. She tries to use the beauty of all these cultures in her writings. 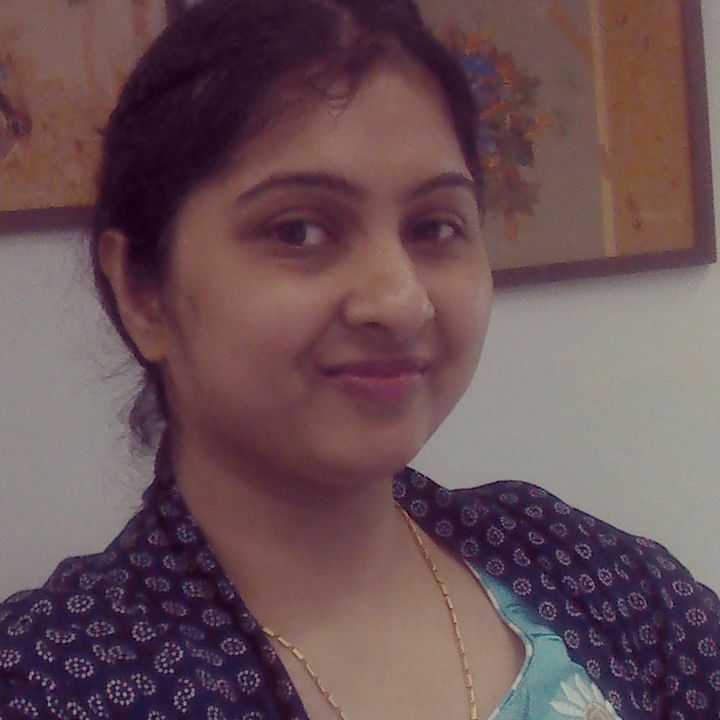 At present She is working as a marketing communication professional. She has worked in advertising for some years. Her love for writing started in school with an assignment given on daily diary writing. She didn’t even realize when the simple assignment lead to interest, love and now passion. She has written couple of articles and poems for different online sites. 2 of her poems are recently published in an anthology one of which was read at the Bangalore Literature Fest held in Dec’2015. 1) How was your experience when you came to know that you were selected for “The Forgotten Life”? 2) What is unique in your story? Most of the stories have a perfect ending from the perspective of the author. In my story I leave the reader in a mystery and leave the ending to their interpretations. My story also takes the readers through the complexity of the innermost thoughts or the subconscious mind of the protagonist which makes it unique and interesting. 3) How is the feeling of getting published? Getting published is an overwhelming feeling because it’s a mix of lots of thoughts. You definitely are exhilarated when your work is accepted for publishing but somewhere you are also apprehensive or nervous about how the readers would react to your work. Also, every time your work gets published anywhere it gives you a lot of encouragement to keep writing and improving. 4) Where do you see yourself in 10 years in the field of writing? 5) Which genre do you prefer for reading? I prefer reading fiction and poetry. 6) Do you prefer work over writing or writing over work?